Do you want to have fun, feel revived and be restored so you can tackle the day? 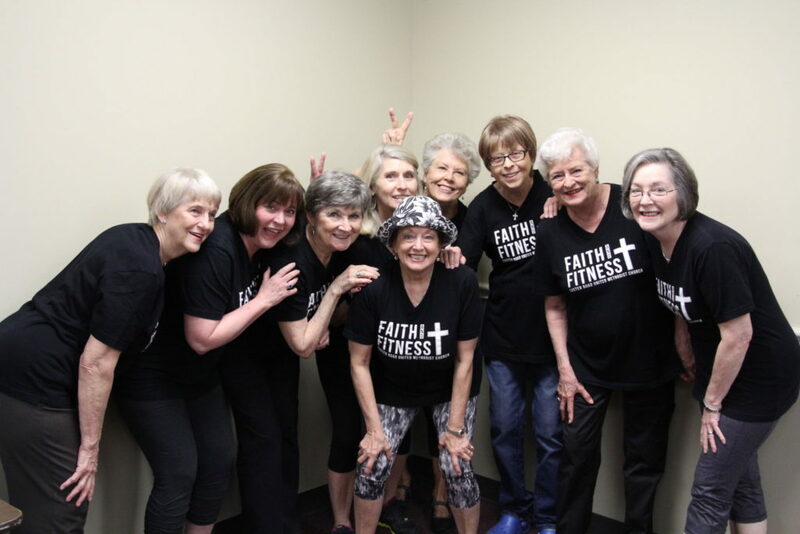 Come join us at Faith & Fitness on Mondays and Thursdays in room B5 at 9:15 a.m. There is no fee for this ladies only, joy-filled, low impact workout. We will get fit, laugh, talk and have a short devotional after our workout.